Way of Giants - Caminho dos Gigantes | Klik! 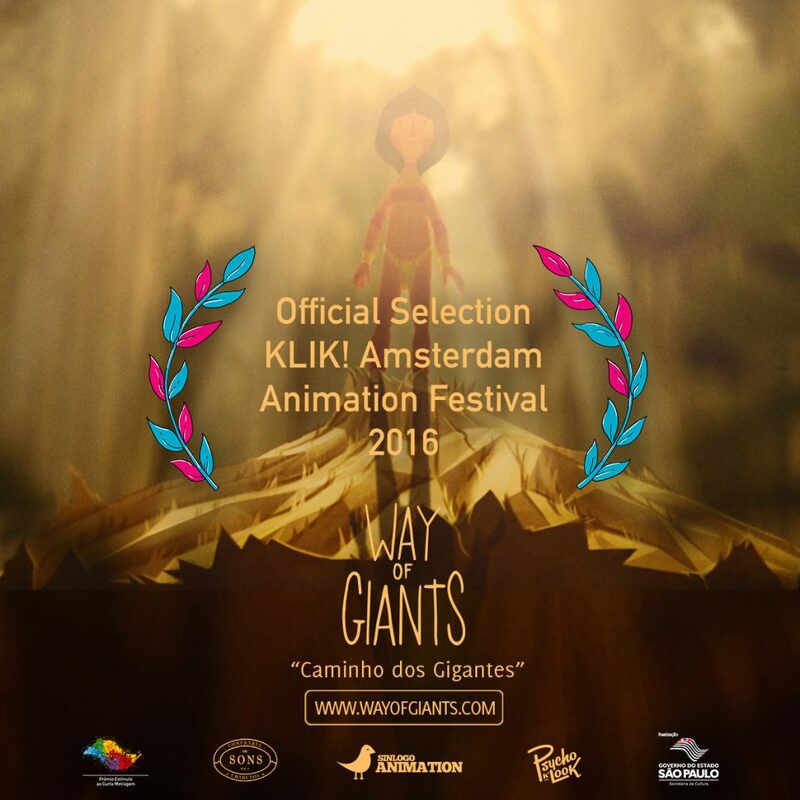 “Way of Giants“ will screen at the KLIK! Amsterdam Animation Festival as part of the official selection in the Animated Shorts for Kids category! The festival runs between the 25-30 of October. #caminhodosgigantes #wayofgiants #2danimation #animacao2d #animacaobrasileira #sinlogoanimation #klik! http://wayofgiants.com/wp-content/uploads/2016/09/14-KLIK.jpg 1200 1200 Giants http://wayofgiants.com/wp-content/uploads/2015/10/Titlehorizontal70height.png Giants2016-09-27 11:18:452016-09-27 11:30:44Klik!